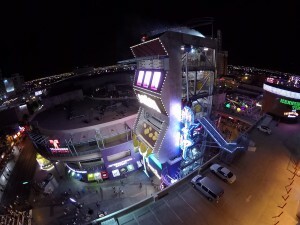 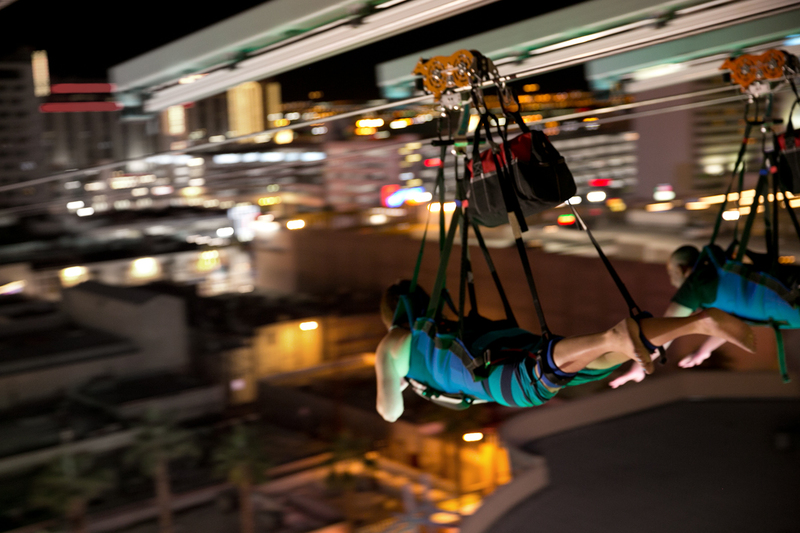 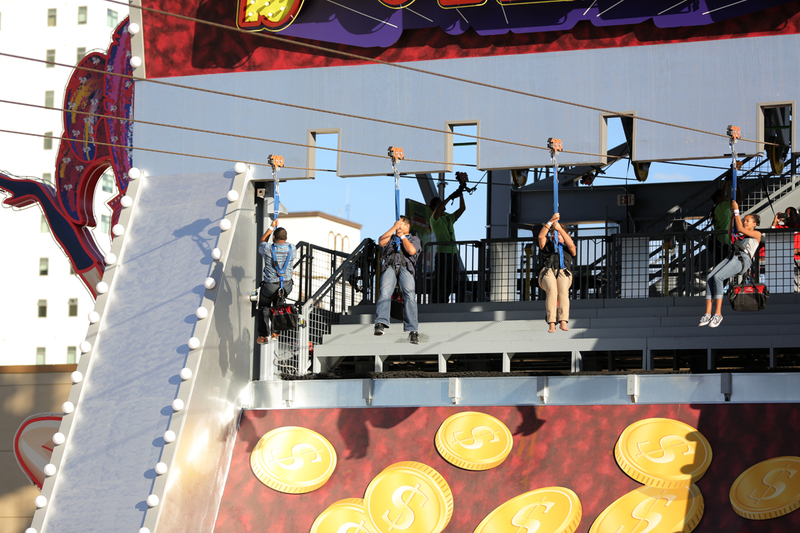 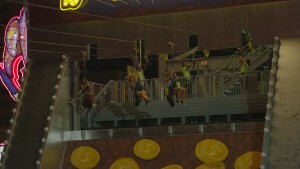 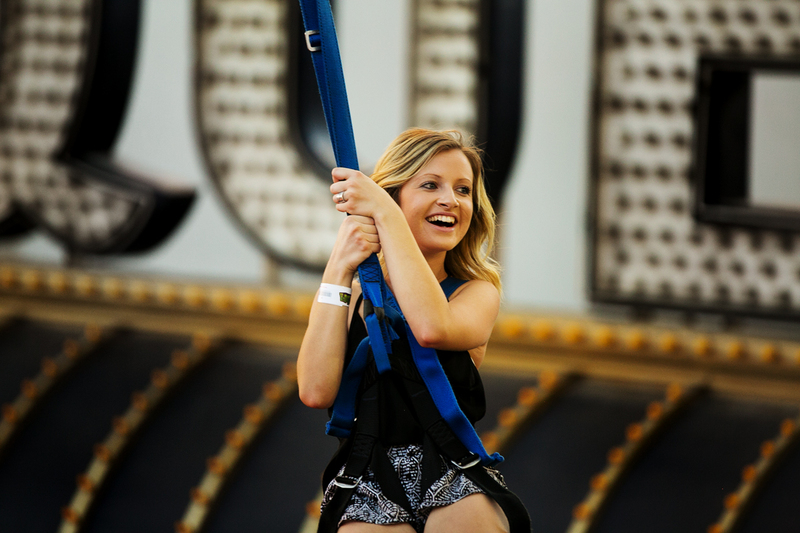 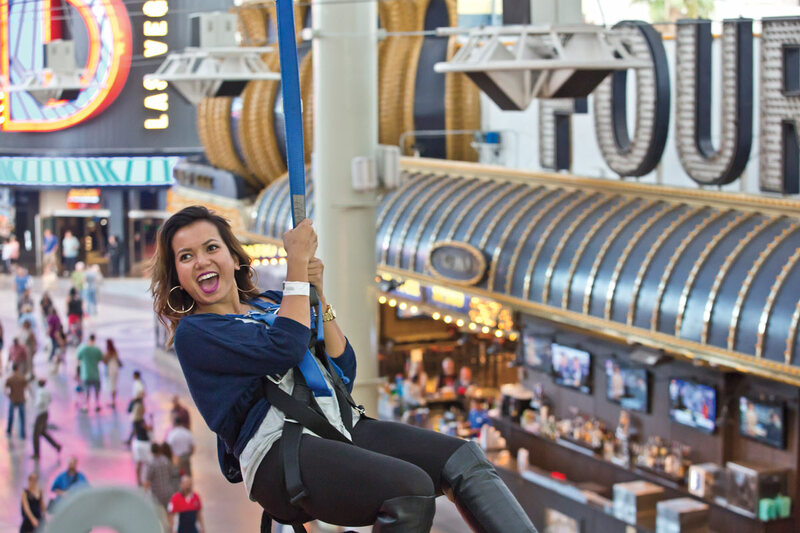 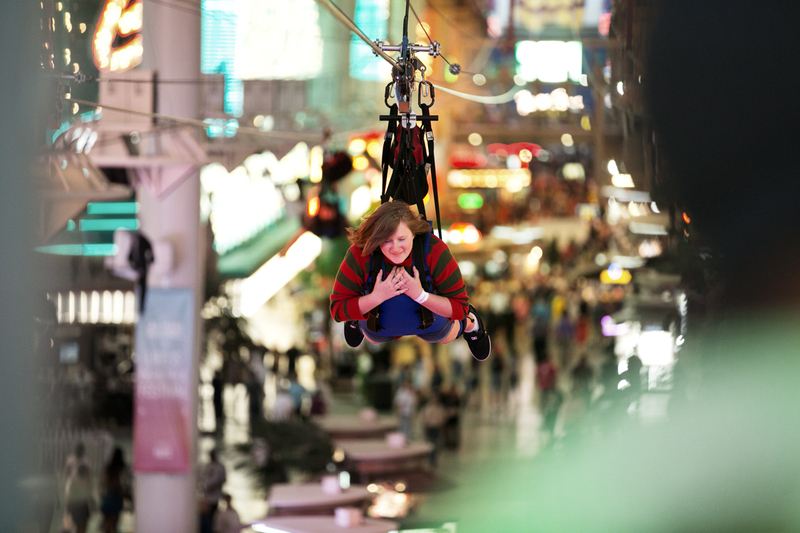 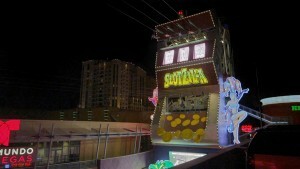 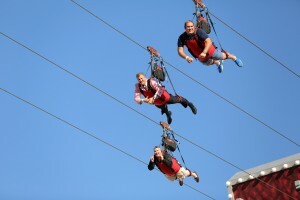 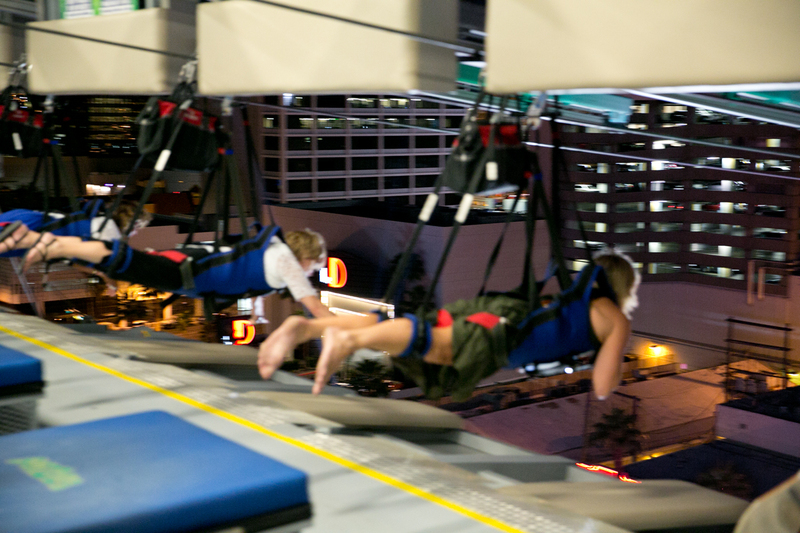 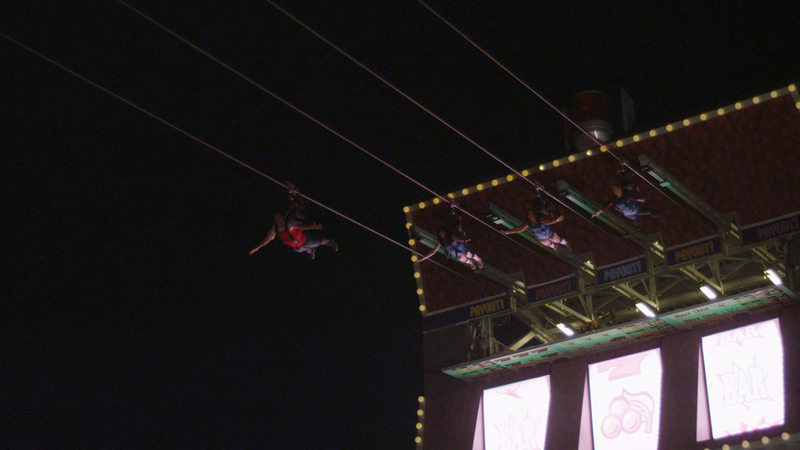 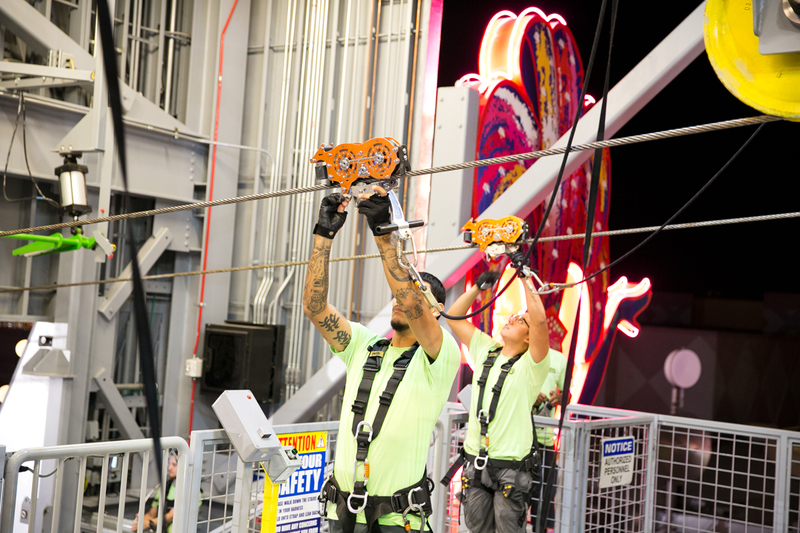 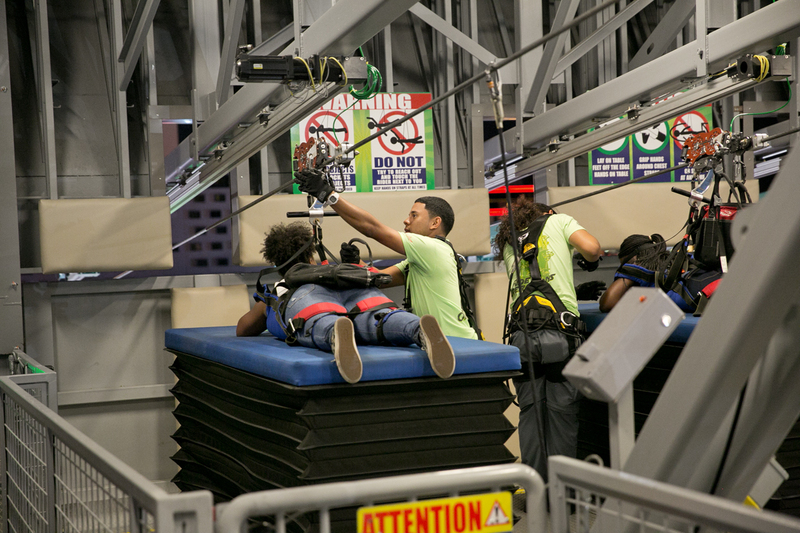 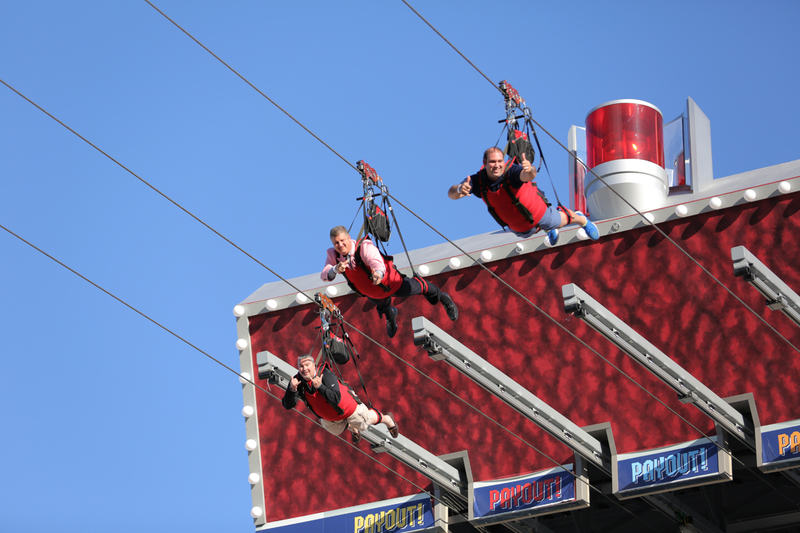 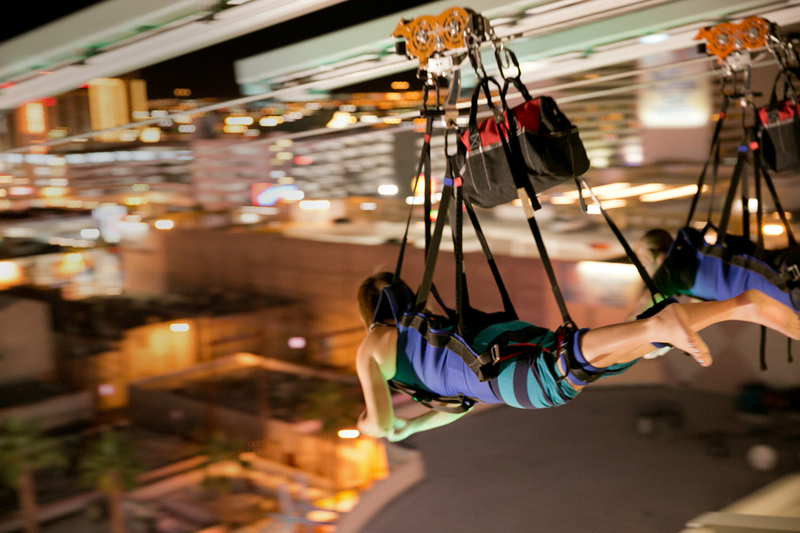 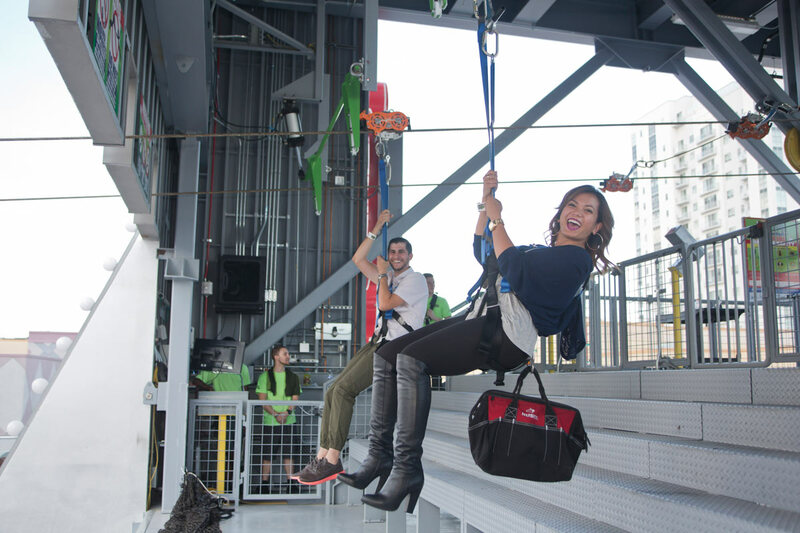 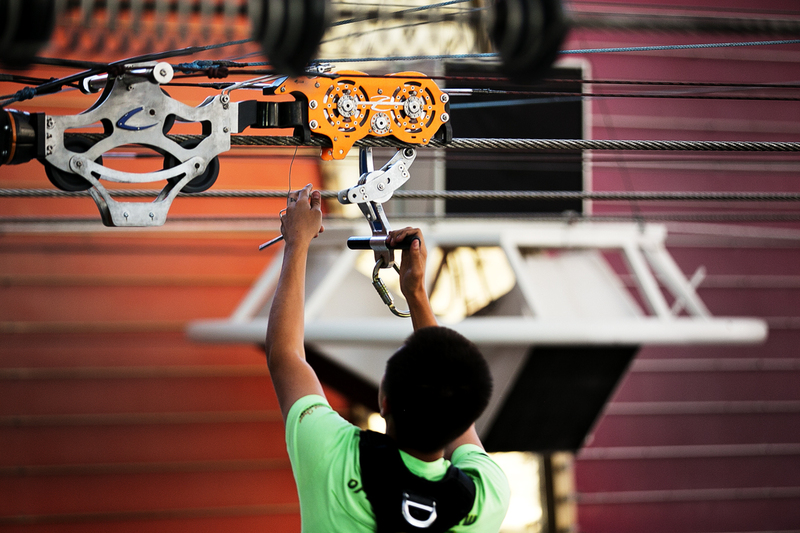 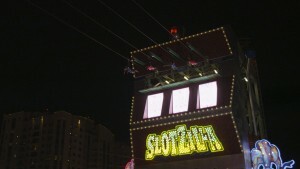 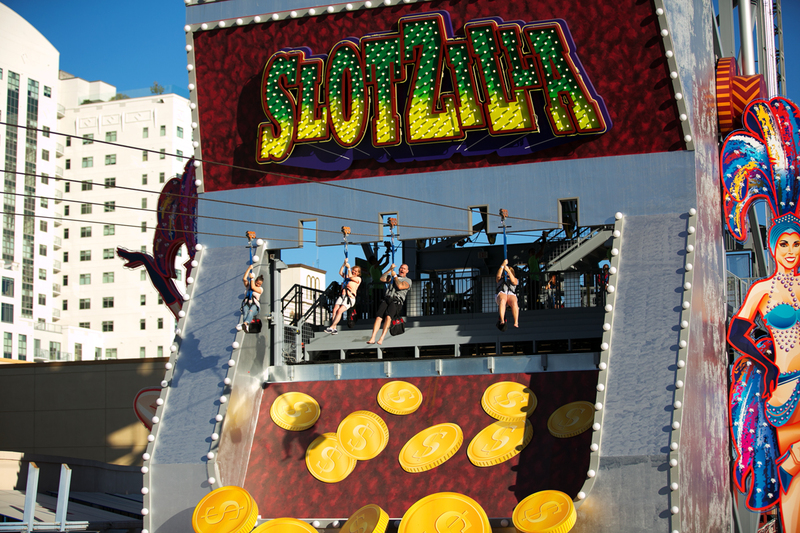 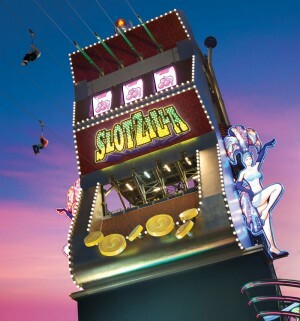 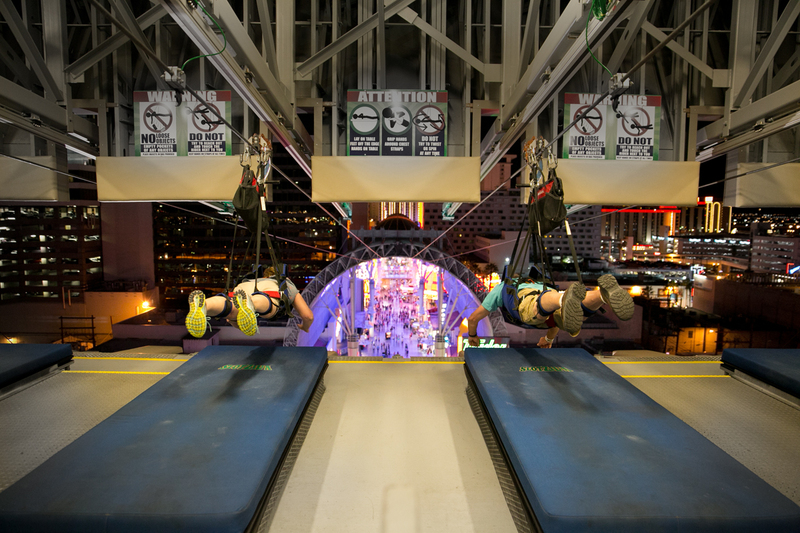 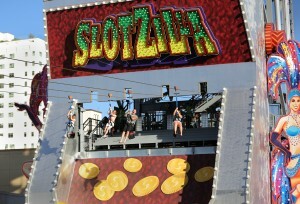 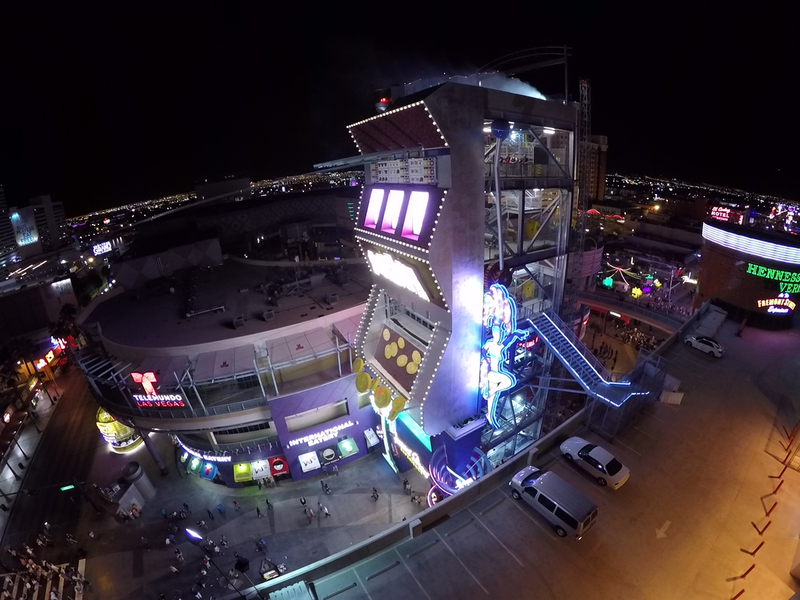 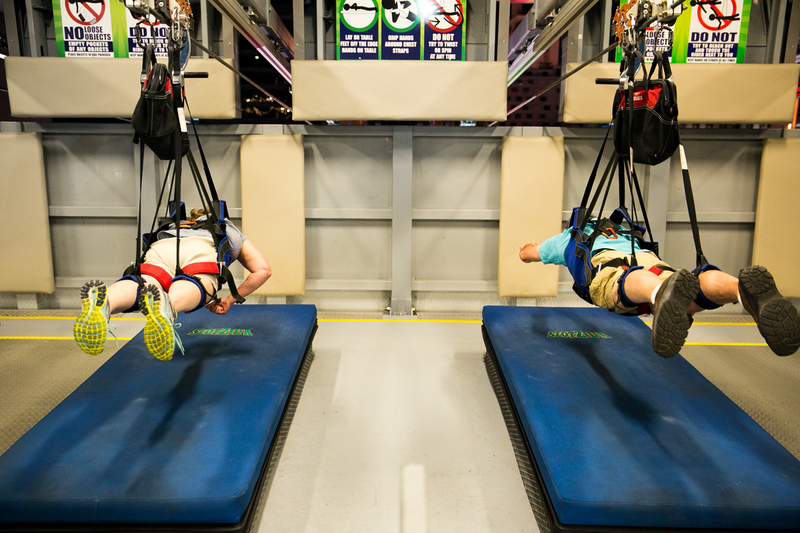 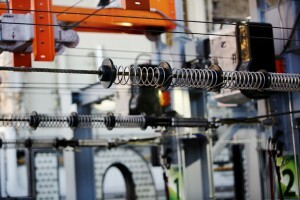 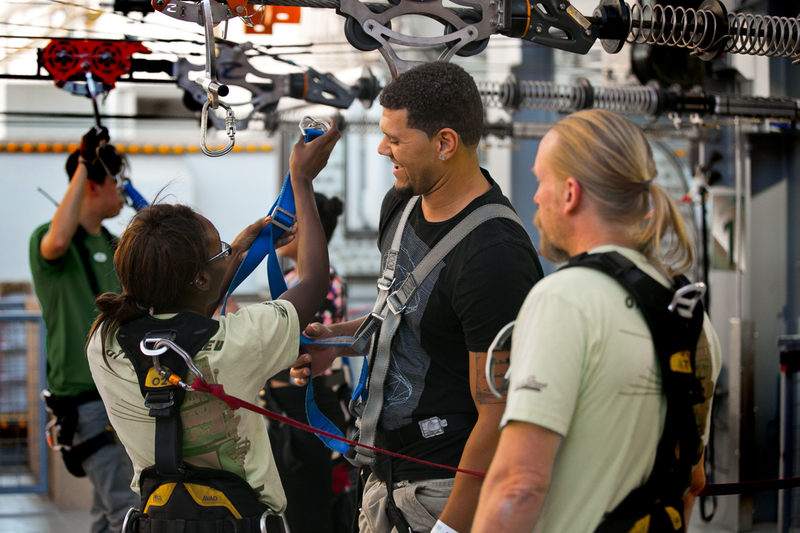 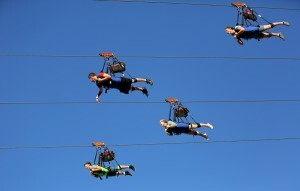 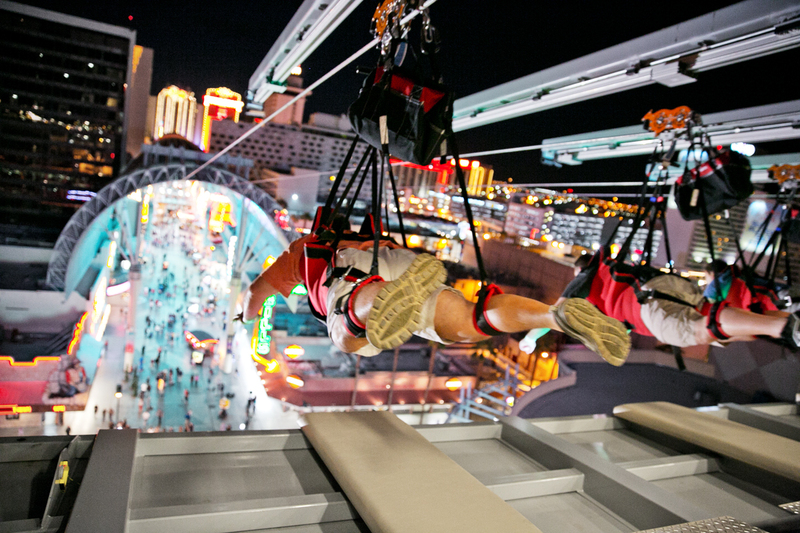 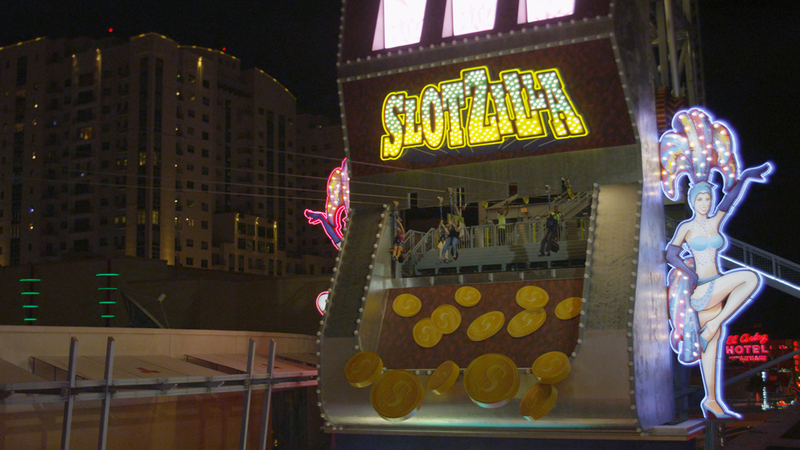 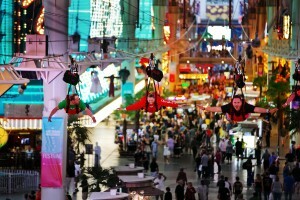 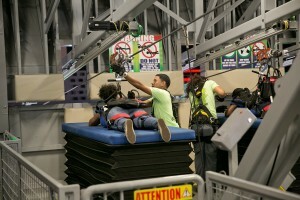 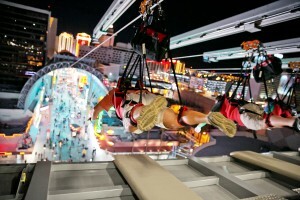 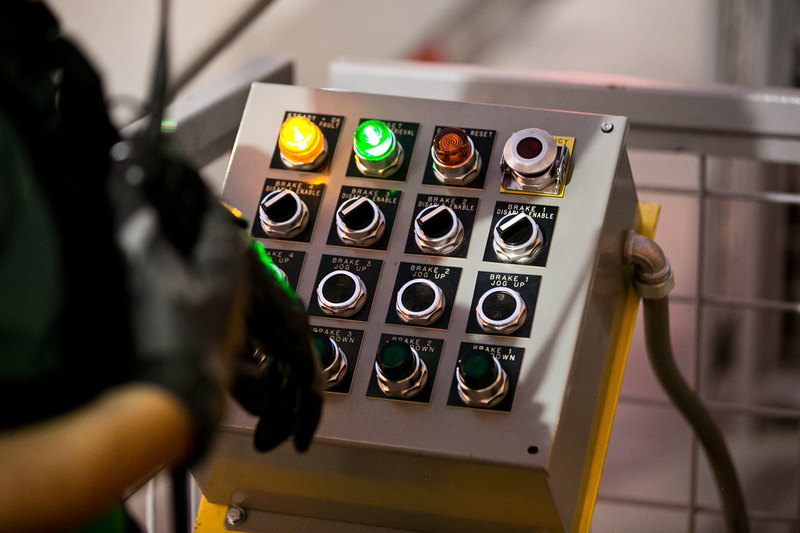 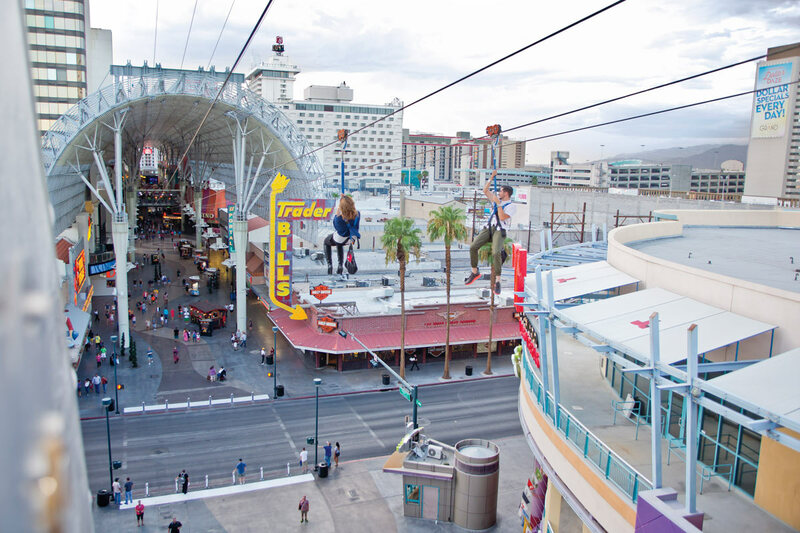 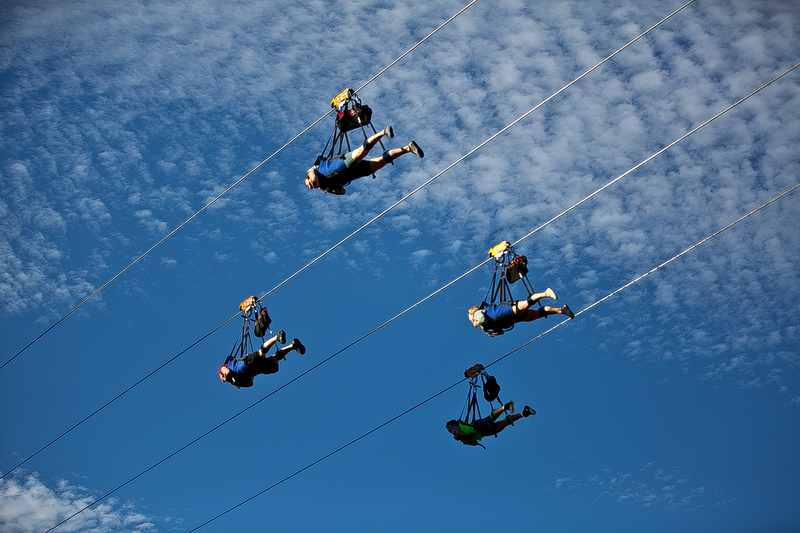 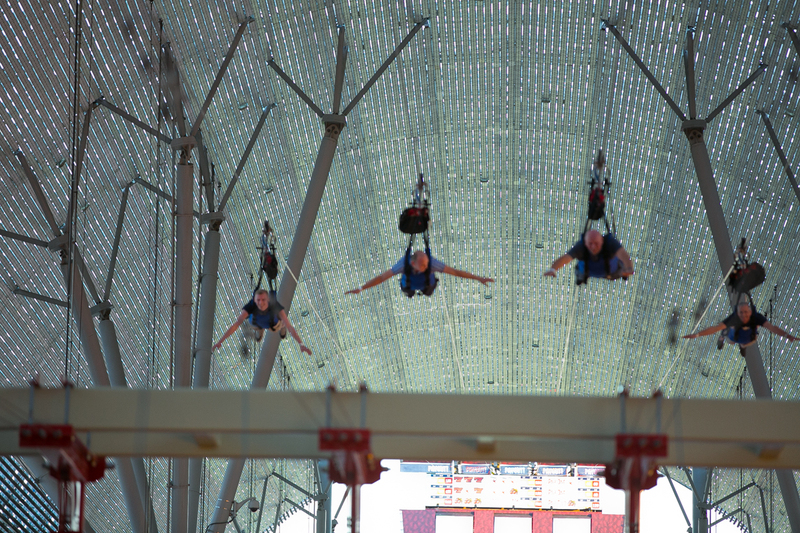 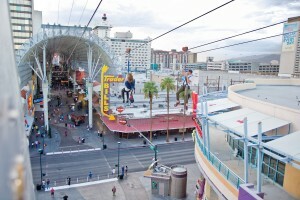 A 12-story, slot machine-inspired zip line attraction, Slotzilla stands out as one of the best things to do in Las Vegas. 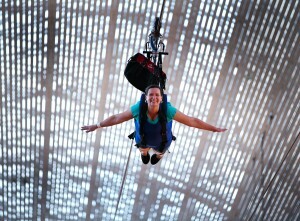 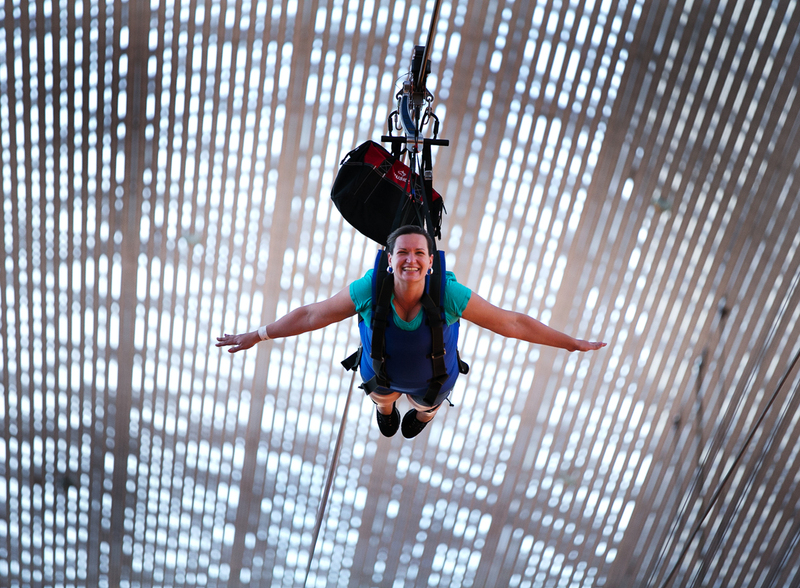 Serving over 1,400 participants a day, riders have the option of two different ways to fly. 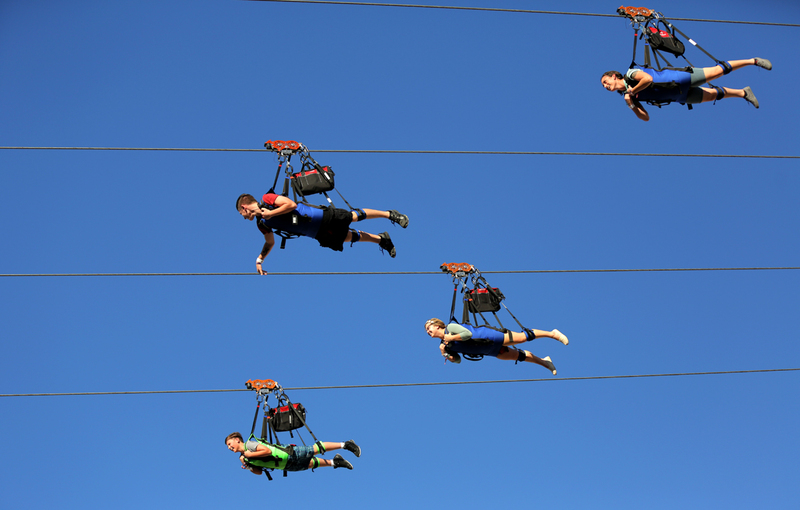 The upper Zoomline sends riders prone – a.k.a. 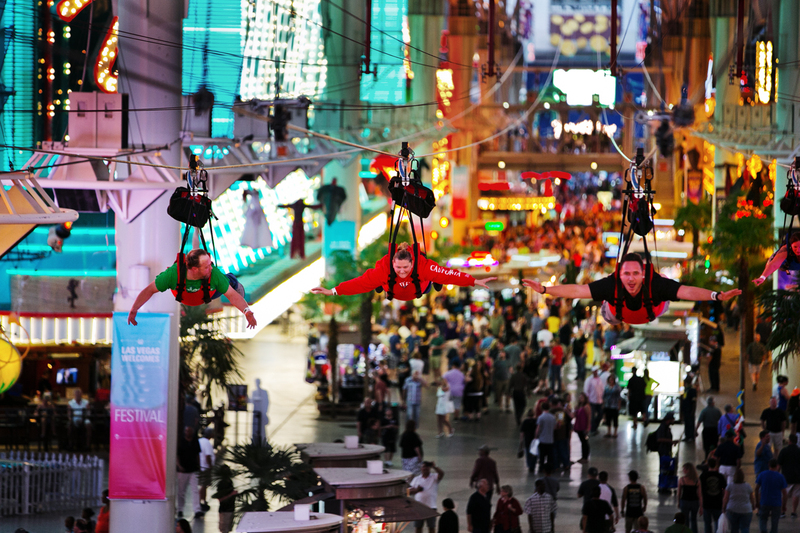 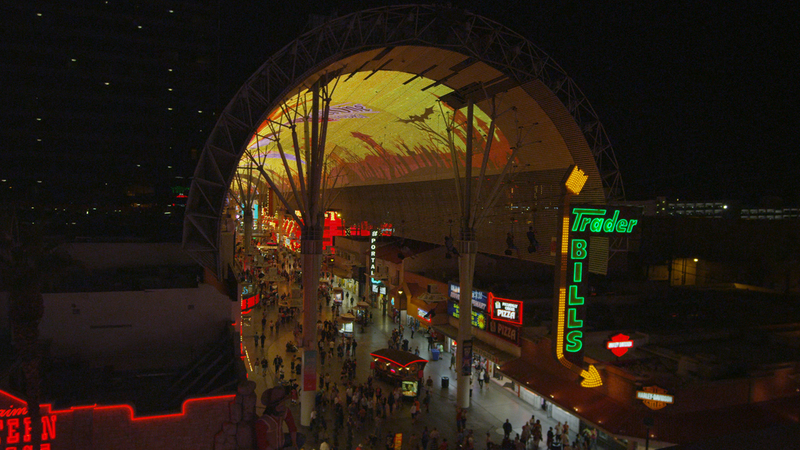 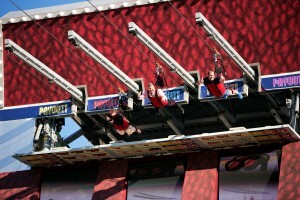 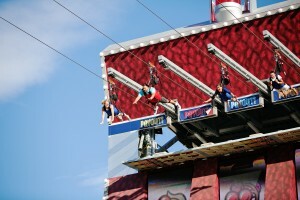 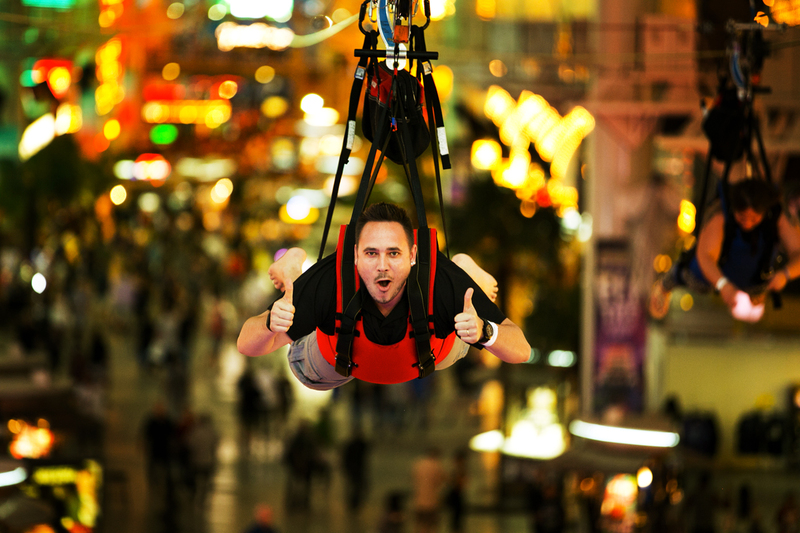 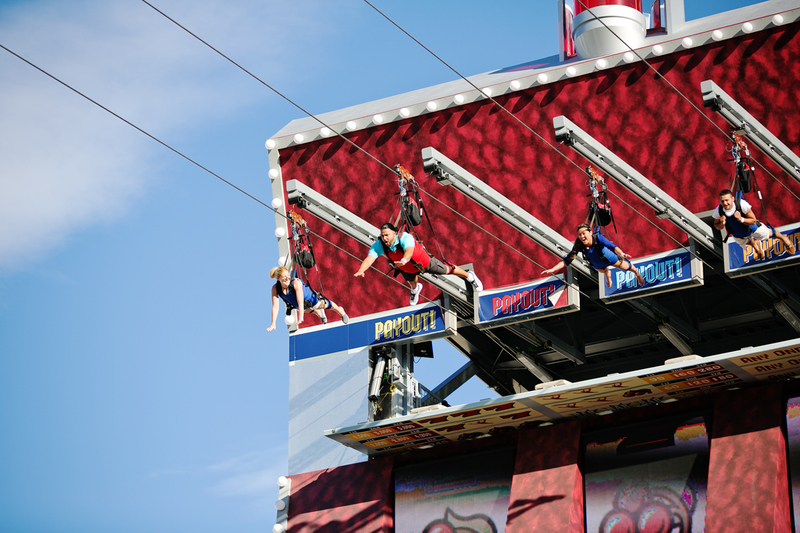 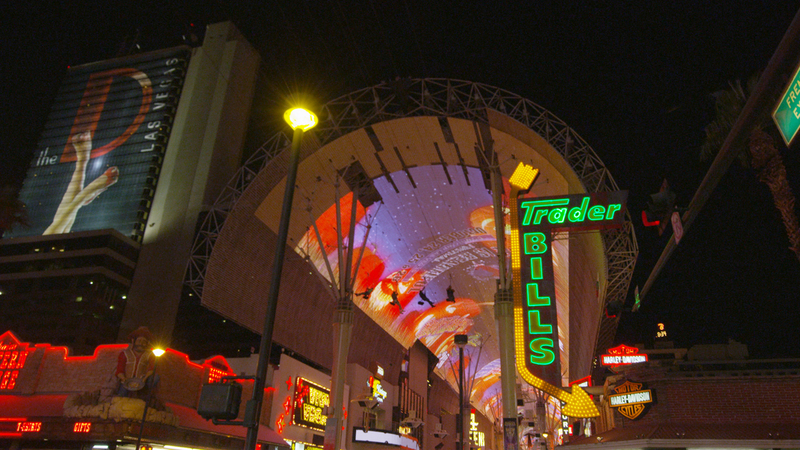 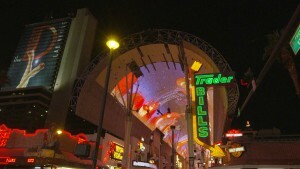 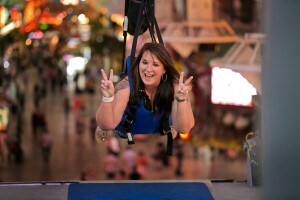 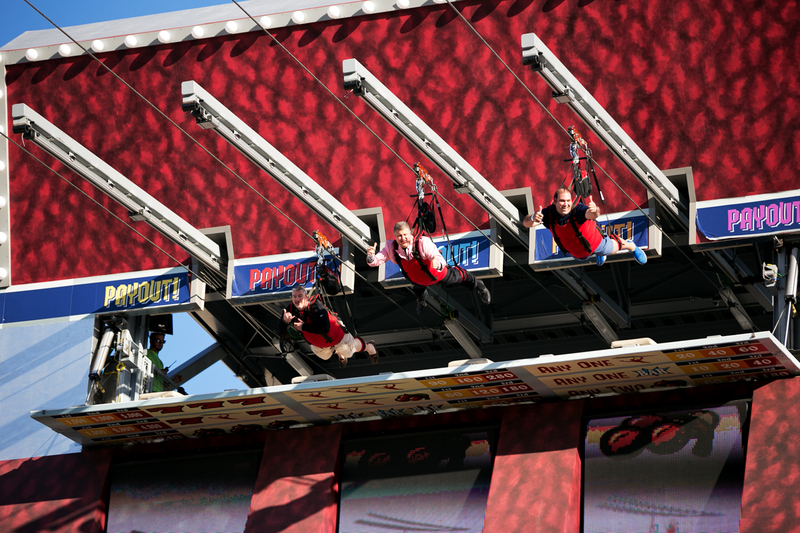 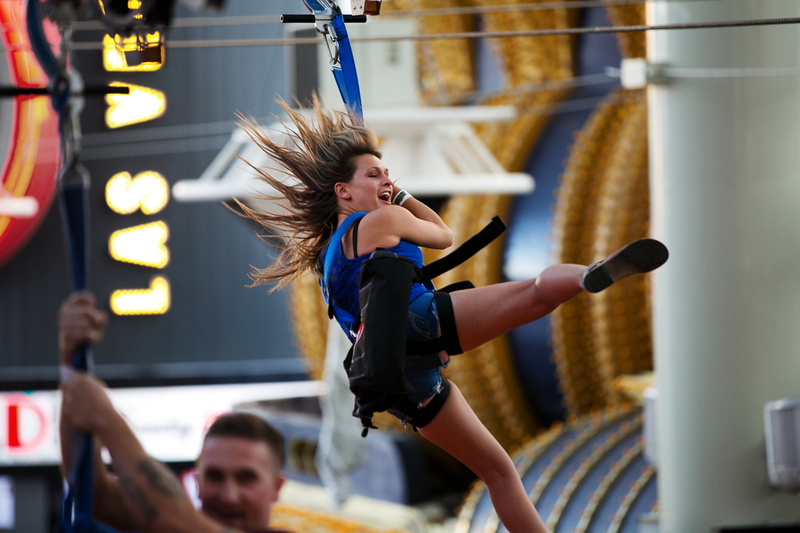 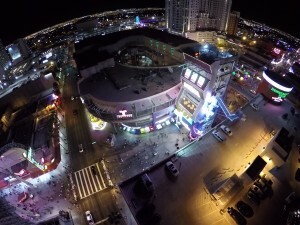 “superhero-style” – over the entire Fremont Street Experience, providing an exciting attraction for participants and spectators alike.